Communication is the key to solving the issue of plastic waste; it raises awareness, promotes interest, shares knowledge and educates. 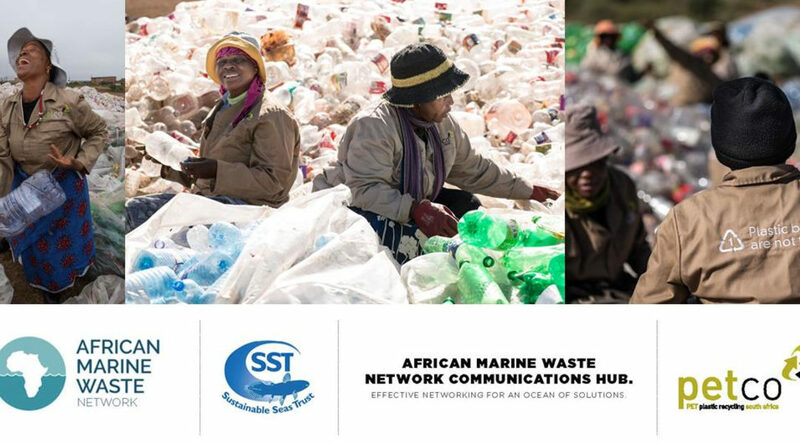 This is why Dr. Tony Ribbink, Director of the African Marine Waste Network (AMWN), is thrilled that PETCO (the PET Plastic Recycling Company) is extending and growing its support of the PETCO Communications Hub of the Network for a further year. “The partnership with PETCO enables us to better serve the people in the 38 coastal and island states of Africa for which the Network has a responsibility. This coming year is likely to be particularly active as suddenly the world is awakening to the urgency and need to focus on waste in Africa. International developments and pledges will provide us with much of value to communicate,” says Dr. Ribbink. 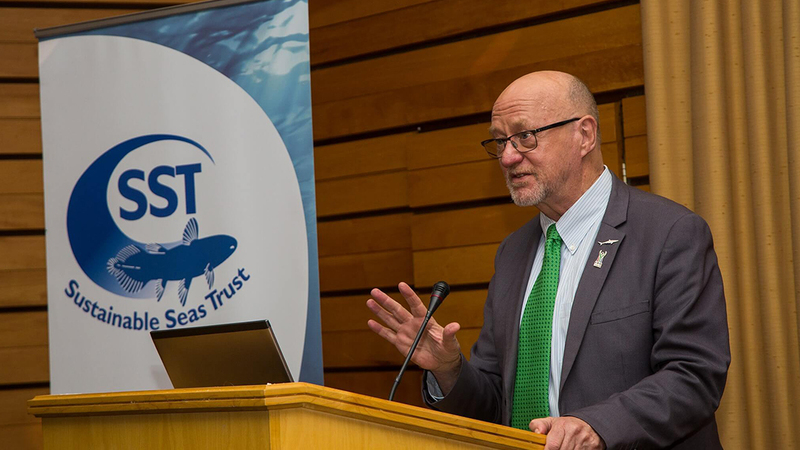 Dr. Ribbink further indicated that it is a pleasure to work with PETCO, an action orientated company and a leader in sustainable thinking. 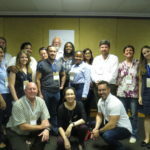 PETCO plays a significant, hands-on, role in education, capacity development and molding sensible strategies. In 2017, it was estimated that 350kg of plastic waste poured into the oceans every second. This plastic persists as the rate of decomposition can last for centuries. This means that every year, millions of tonnes of plastic waste are accumulating in the oceans, where it spoils the environment, threatens many of the sea creatures, and pose significant risks to humans. These factors have strongly focused global attention on the issue of plastic waste in the last two years. It is estimated that about 80% of the plastic waste entering the oceans come from land-based sources, travelling via rivers, wetlands and estuaries. 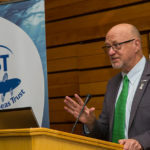 The main focus of the AMWN in the coming year will geared towards projects and awareness campaigns stopping plastic waste from entering the rivers. In Africa, most municipalities are centered within river catchments that have a prominent river running though towns and cities collecting plastic waste which eventually ends up in the ocean. 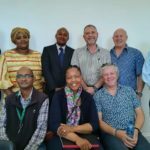 The need to involve municipalities with environmental projects and awareness campaigns is considerable. As the world population grows from seven to nine billion people, so too will the amounts of plastic waste. 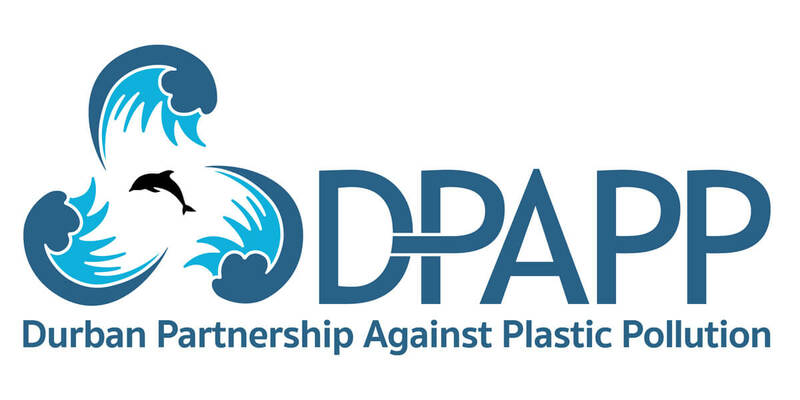 Clearly there is a need to dramatically improve waste management and promote ways to reduce, reuse and recycle plastic; starting by recognizing that plastic is a valuable resource that should not be discarded. This is particularly important in Africa, as predictions are showing that 1.3 billion of the 2 billion additional people on the planet by 2050 will be in Africa. 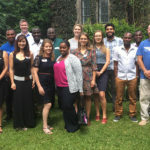 Clearly, a task of the PETCO Communications Hub together with the AMWN will be to promote strategies that are geared to the much higher population densities especially along the coasts. PECTO have already initiated several partnerships with local communities in an effort to promote skills development and encourage people to make a living from recyclables. 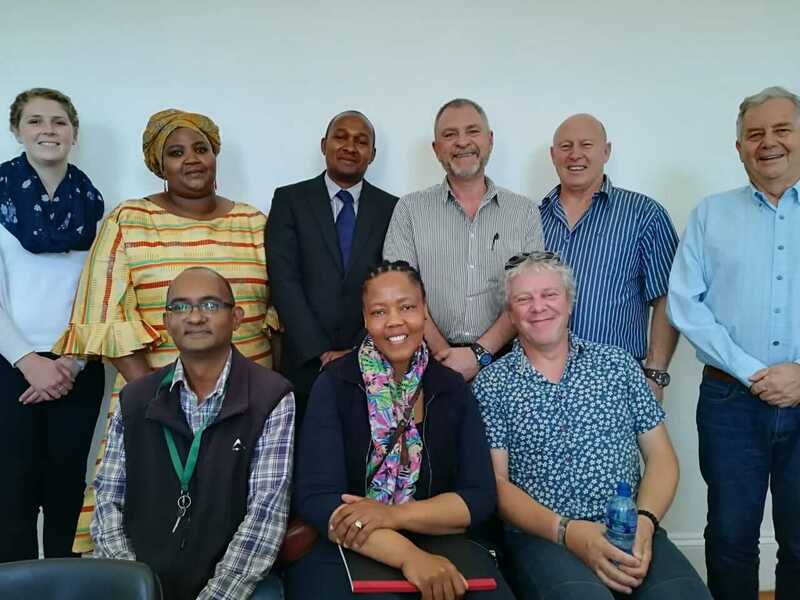 The Thinana Recycling and Waste Management Primary Co-operative, in the village of Senwabarwana (Limpopo), is an example of such a partnership with PETCO. In this Co-operative, five women collect recyclable waste (such as PET plastic bottles, cans, and glass) using donkey carts and trolleys. PETCO has supported this Co-operative through training and by supplying collection trolleys as well as a manual baling machine.